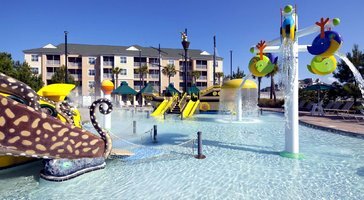 Kids of all ages will enjoy playing on the three aquatic jungle gyms, lazy river, and pirate ship pool. 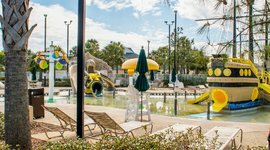 Adults can enjoy their own water oasis at the refined indoor pool. Sheraton Broadway Plantation Resort Villas also features tennis, mini-golf, a fitness center, and peaceful lake with nature trails. You're right across the street from Broadway at the Beach, a huge shopping and entertainment complex. Meanwhile, the actual beach is a five minute drive away. Condo rentals here come with gourmet kitchens, living and dining areas, and washers/dryers. 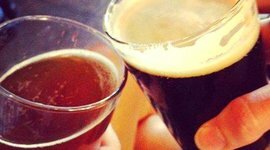 It's the longest running brew-pub in town with tons of varieties and daily happy hour from 4-7 pm. Dine indoors among the brewing vats or outside in the beer garden. 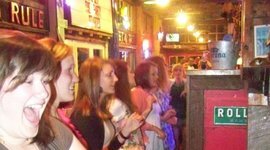 It's national chain with a raucous family-friendly atmosphere. The seafood is fresh and the waiters sing and dance. Nobody will hear your screaming baby. 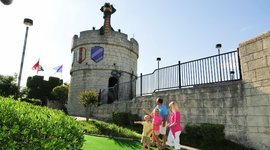 Journey back to the time of knights, castles, and dragons. Watch out for the firebreathing dragon! It's at Broadway at the Beach so you're next to tons of fun. Think cinnamon roll waffles, red velvet waffles, and banana-coconut chocolate chip pancakes. 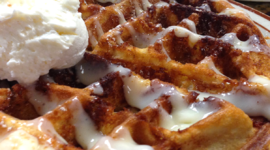 Who knows what their waffle savant, Jamie Saunders will whip up next. 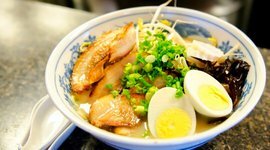 It's a tiny Japanese restaurant serving up succulent gyoza, tea-smoked BBQ ribs, and savory ramen. 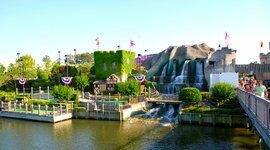 Right across the street from the famous Broadway at the Beach, this family-friendly resort boasts a waterpark, mini golf, tennis, and calming lake.